Saatchi & Saatchi London is offering new employees an extra £3,000 in an attempt to attract people from diverse backgrounds. In January, the Publicis Groupe agency will increase salaries for entry-level roles. Saatchi & Saatchi said the salary for account executives will be "significantly" above the industry average. Saatchi & Saatchi wants to make a career in advertising possible for those living outside London, "whose parents can’t afford to support their children financially at the beginning of their careers". The shop has also developed a recruitment initiative in partnership with the Mobo organisation, which promotes black music and culture in the UK. It will "recruit from a pool of ethnically diverse candidates with an interest in pursuing a career in the creative industries" next year for an internship that could lead to a permanent position. Saatchi & Saatchi’s commitment to recruiting a diverse workforce includes blind CV screening that does not consider background or education, partnerships with local schools and colleges, and training on unconscious bias. 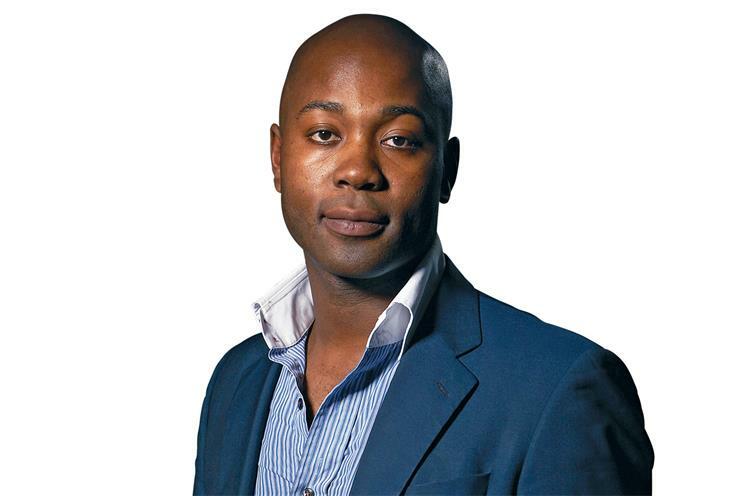 Magnus Djaba, UK chief executive of Saatchi & Saatchi Fallon, said: "Starting salaries across our industry mean that a career in advertising is not an option for many young people from less privileged backgrounds. It’s time for us as an industry to put our money where our mouth is and take positive, meaningful action to promote diversity as a business imperative." McCann recently launched Open Hour, an initiative that allows prospective recruits to set up Skype calls with its London team.